The 12 ft tall public piece of artwork of a black horse once ridden by Alexander the Great was located at the island at Greyfriars Green from 1985 until work began to change junction 6 of the Ring Road. 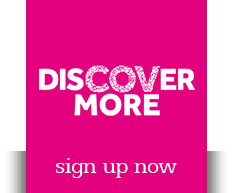 The horse called Bucephalus, affectionately known by Coventry residents as Trigger, was created by Coventry University student, sculptor and resident of Coventry, Simon Evans, from scrap materials. Trigger has been lovingly restored by specialist fabricator and installer of metal sculpture and artwork, Andrew Langley, from Art Fabrications. 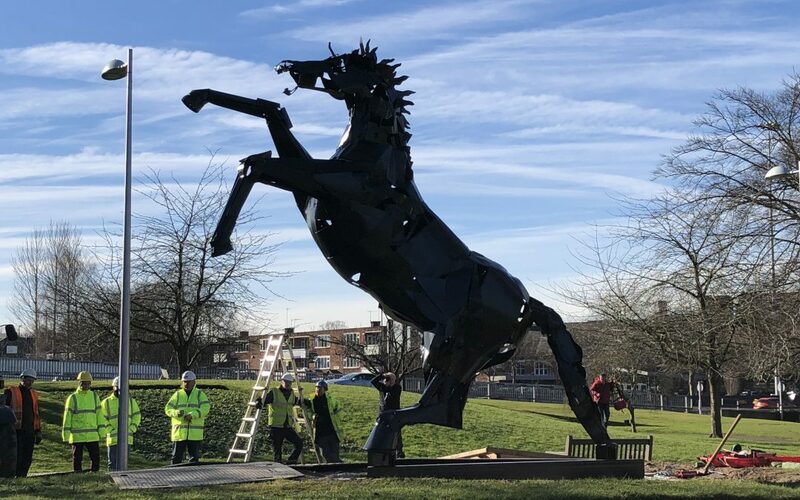 The life-size horse has now been hoisted onto a mount at Greyfriars Green near his original location as part of a £2 million investment in public realm work funded by the Government’s Local Growth Fund through the Coventry and Warwickshire Local Enterprise Partnership (CWLEP). Paula Deas, operations director at the Coventry and Warwickshire Local Enterprise Partnership, said: “The sculpture needed to be taken away during the building of the bridge deck at Friargate which was an ideal opportunity to carry out the restoration work which was much-needed.